Our Local Union has created this handbook for new members and all members who need a quick view of our resources and benefits, as well as their rights under our CBA. Members of USW7619 are eligible to certain discounts and special offers from different vendors in Kamloops, Logan Lake, Merrit and other areas. for any discounts or special offers in other areas, always let them know you are a Steelworkers and ask if they offer any discounts for USW. Our Local Union negotiated a benefits package as part of our CBA for health care and dental benefits coverage, as well as other coverage. 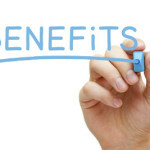 Below are the benefit booklets links for active members and retired members. 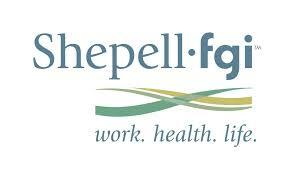 Our Employee and Family Assistance Program is provided by Shepell·fgi. 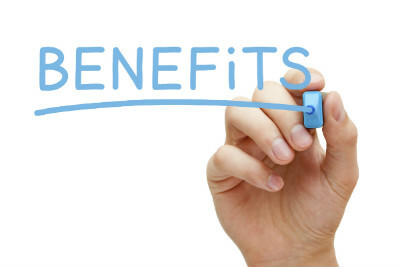 In addition to providing confidential and professional counseling services for all of union members and their immediate family members, Shepell-fgi also offers a series of Work Life services, which include consultations with lawyers, financial experts, child / eldercare services, and a nutritional support service. The highly trained and experienced counselors at Shepell·fgi will be able to assist you or a family member across a broad range of personal and work-related problem areas including, but not limited to, marital and family problems, child-related concerns, alcohol / drug misuse, emotional difficulties, vocational / career-related concerns and financial / legal worries. For a complete list of counselors in these locations see EFAP posters located on bulletin boards around the mine. NEW BABY GIFT – Flowers are sent to an Active member’s spouse during their stay in a hospital – You can chose flowers or a fruit basket. A baby gift is sent to the baby once they are home. HOSPITAL TV RENTAL – An active or retired member who is sick at the hospital, can rent a TV during their stay in the hospital and the union will reimburse you for the TV rental expenses. 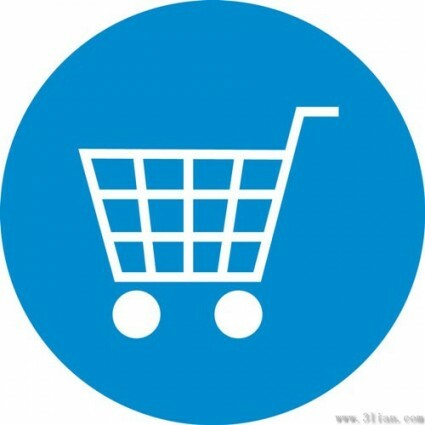 To be reimbursed, please send the hospital TV rental receipt to the Union Hall for reimbursement. UNION ASSISTANCE PLAN – When an Active member of the local passes away, their beneficiary is entitled to $2000 to be issued as soon as possible. Contact would be made through the union office to the beneficiary listed in our Union records. Death Benefits apply only to members currently employed at the mine. HOSPICE ASSISTANCE – When an Active member of the local is in need of services at the Kamloops Hospice due to illness, the member’s family can sends the receipt for the hospice service to the Union Hall for reimbursement. RETIRED MEMBER GIFT – When a member retires from work at Hihgland Valley Copper mine, the Local Union provides him or her with the gift of $250 plus a free one year membership to the Steelworkers Organization of Active Retirees (SOAR) Chapter 25, as well as a standing invitation to our annual Retirees BBQ held at Logan Lake in June. 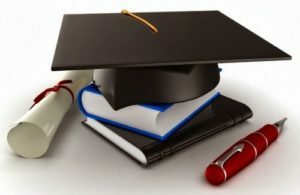 FOR RECENT HIGH SCHOOL GRADUATES, MINOR SPORTS TEAMS, AND INTERNSHIPS – The United Steelworkers Local 7619 offers four (4) bursaries for $500 each to Grade 12 graduating students who are the children/wards of the members of Local 7619. Two bursaries will be awarded to students enrolled in Trades training and two bursaries will be awarded to students enrolled in Academic training. Students must be enrolled in a post secondary educational institution in their year of graduation. Bursaries are dispensed of in September. Grades are not the main criteria for these Bursaries – personal achievement and community involvement are given equal weight. The Steelworkers Organization offers several scholarships for members and their children. Please see links below for more information on these scholarships.